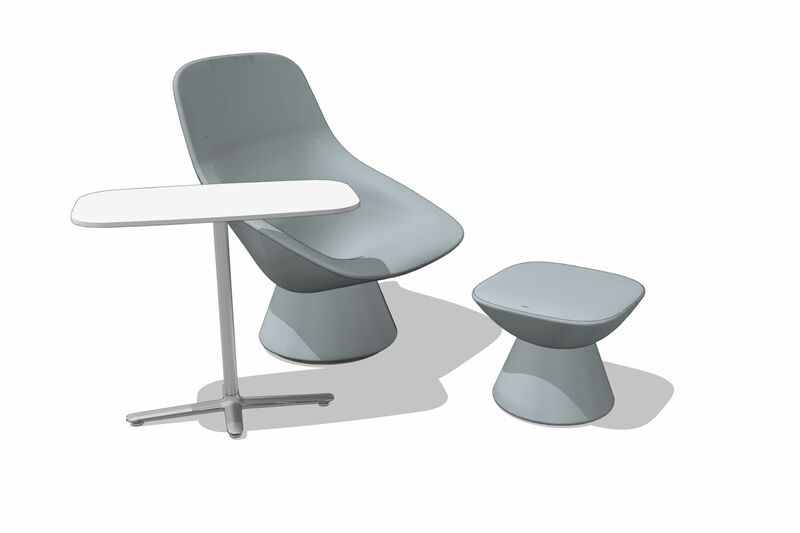 Offered through a partnership with Artifort in Schijndel, The Netherlands, Pala is a fully upholstered lounge chair on a pedestal designed by Italian designer Luca Nichetto. 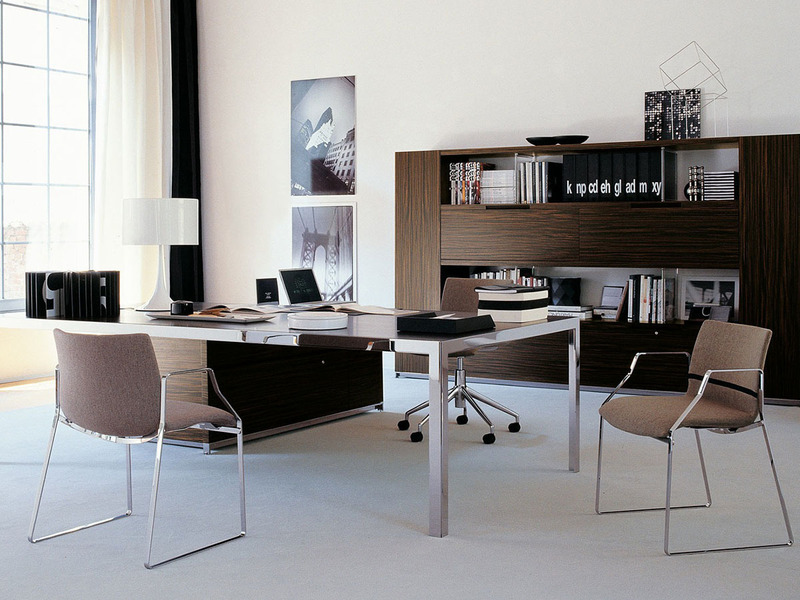 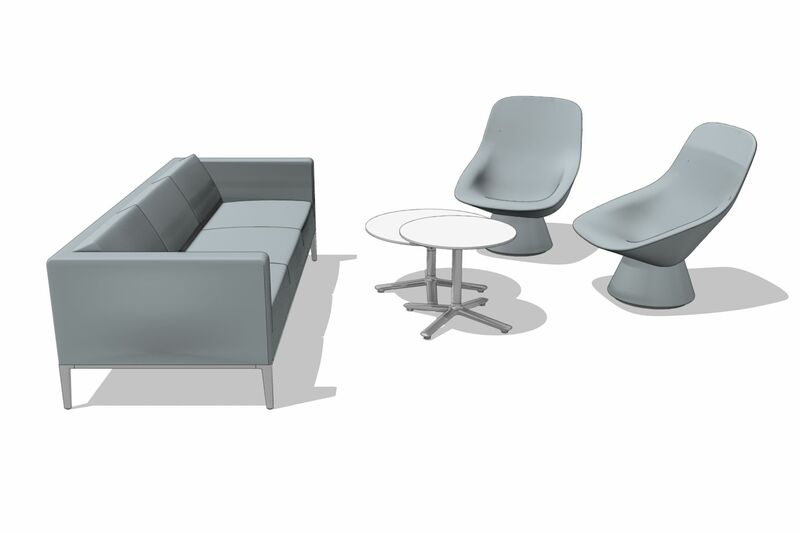 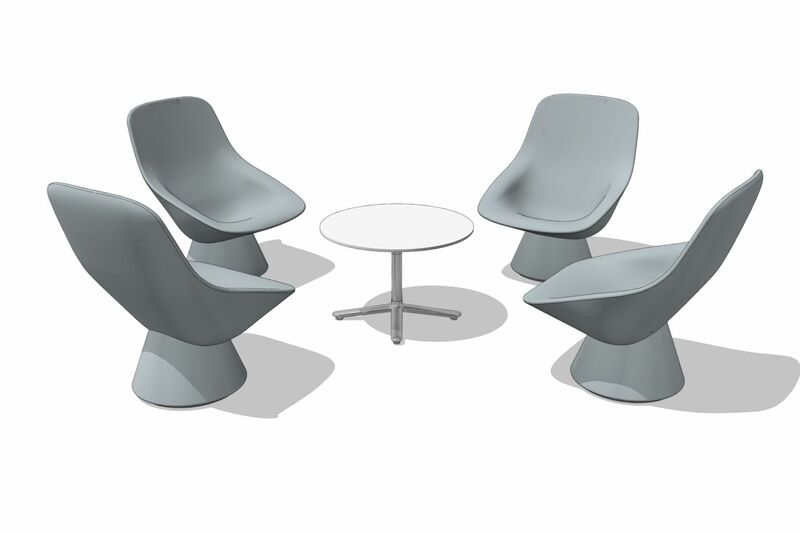 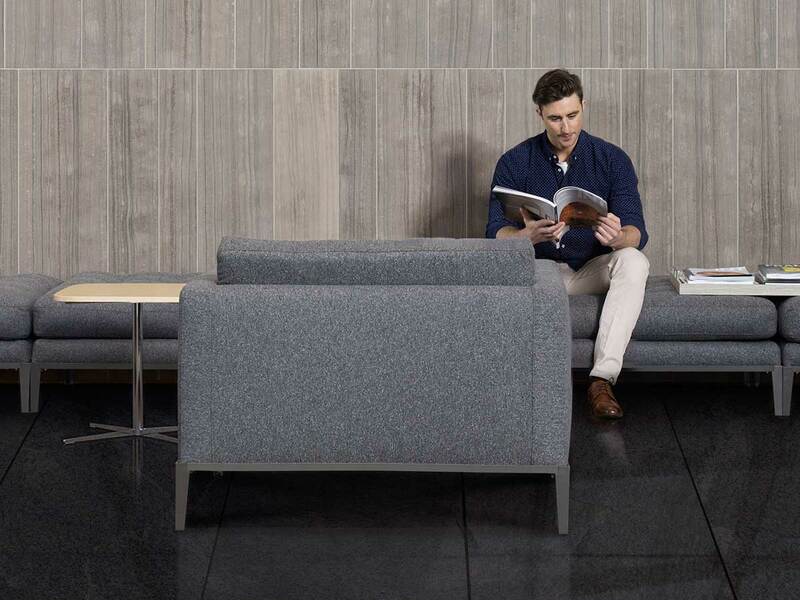 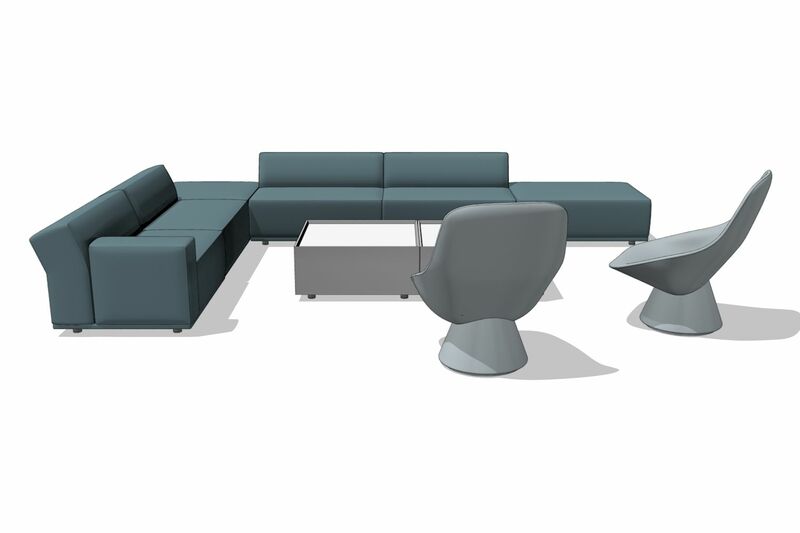 Contoured to embrace the human body, the fully upholstered lounge chair and ottoman allow people to sink into work. 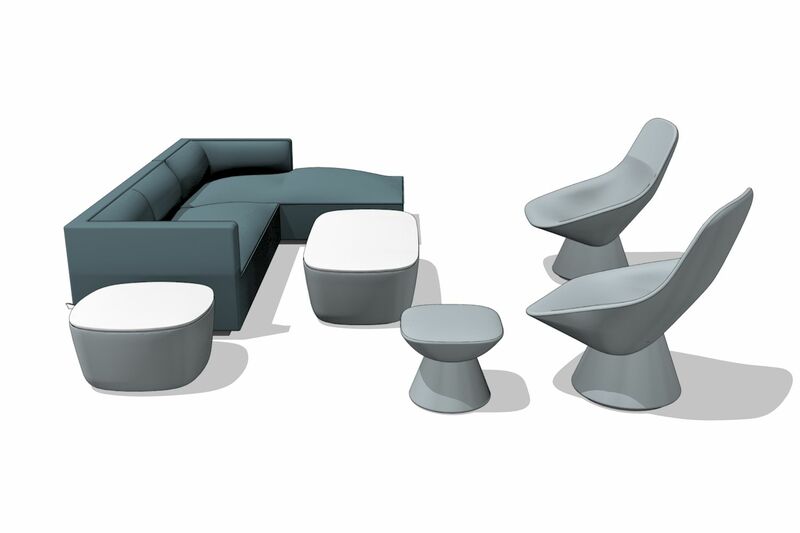 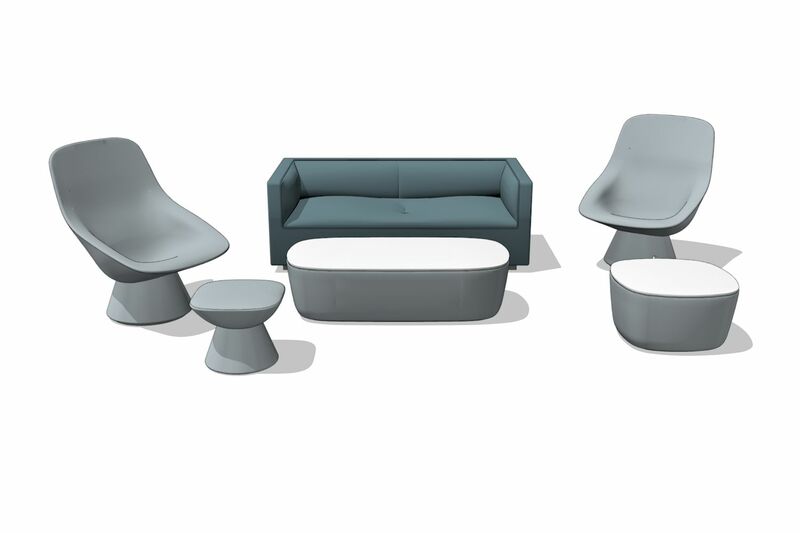 Sitting atop a pedestal base, Pala’s lounge design can make a statement with either single or duotone fabric configurations.